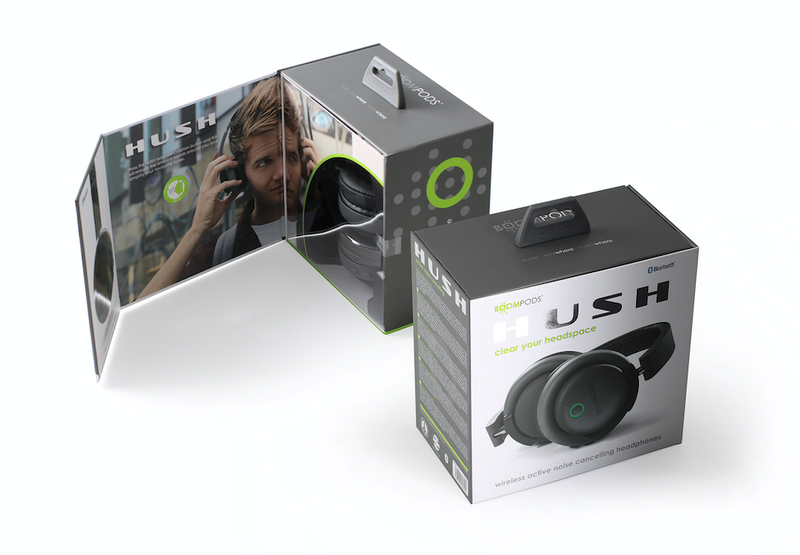 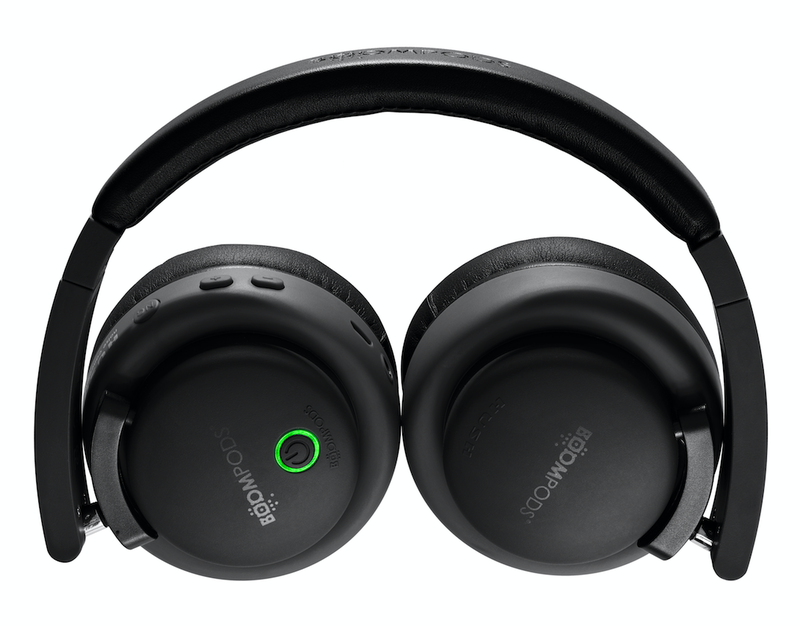 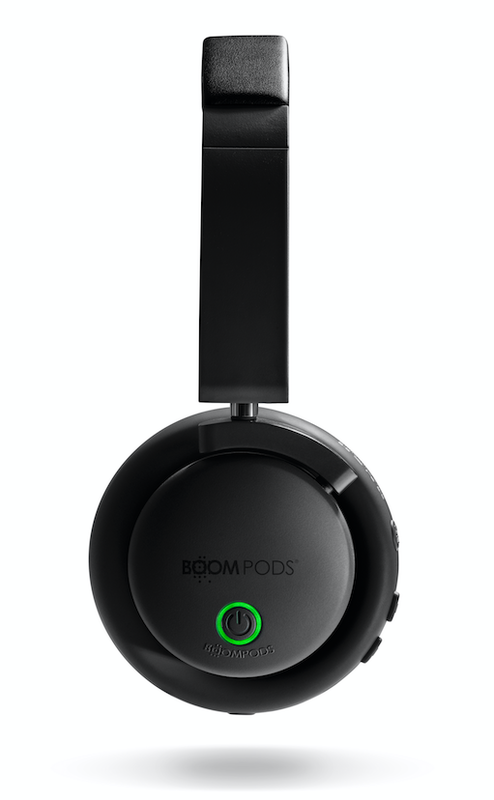 Wirelessly connect via Bluetooth and press the Boompods HUSH noise cancellation button to amplify your favourite tunes and reduce the ambient sounds around you. 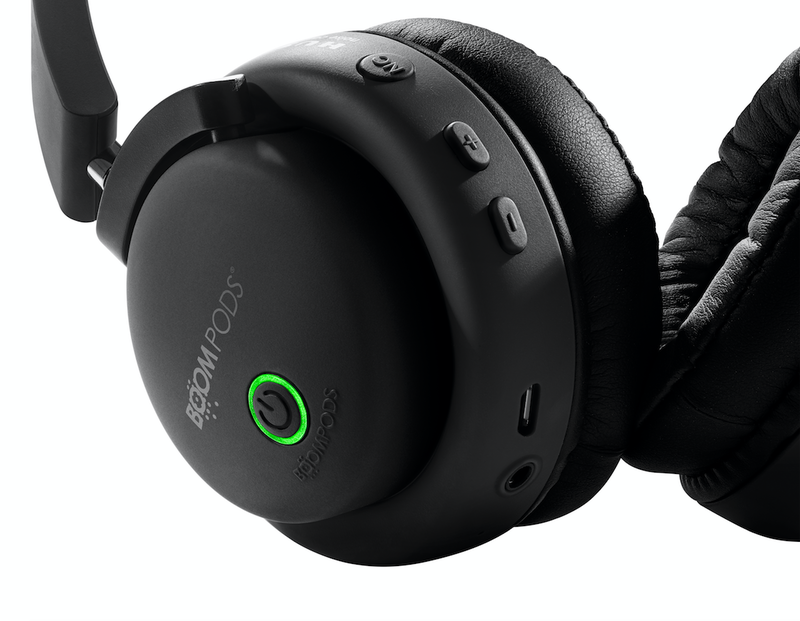 Fully-adjustable head strap and folding design allowing for all head shapes. 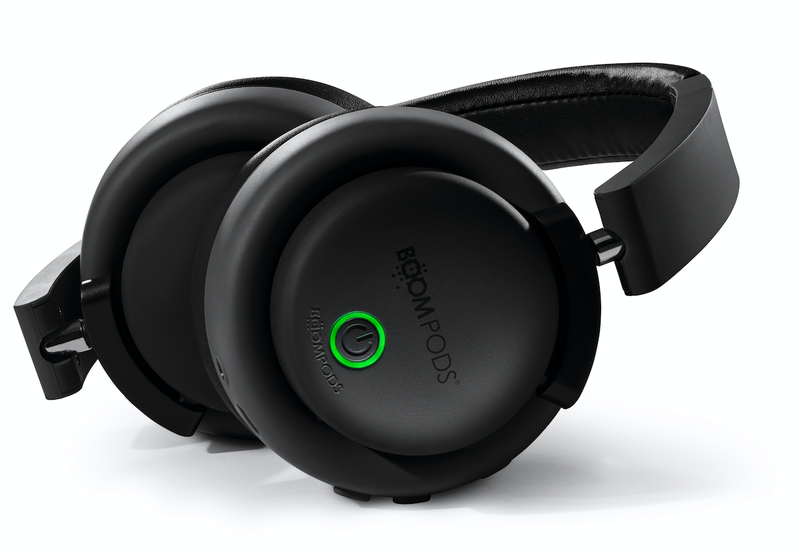 Finished with premium ear pads for long haul comfort. 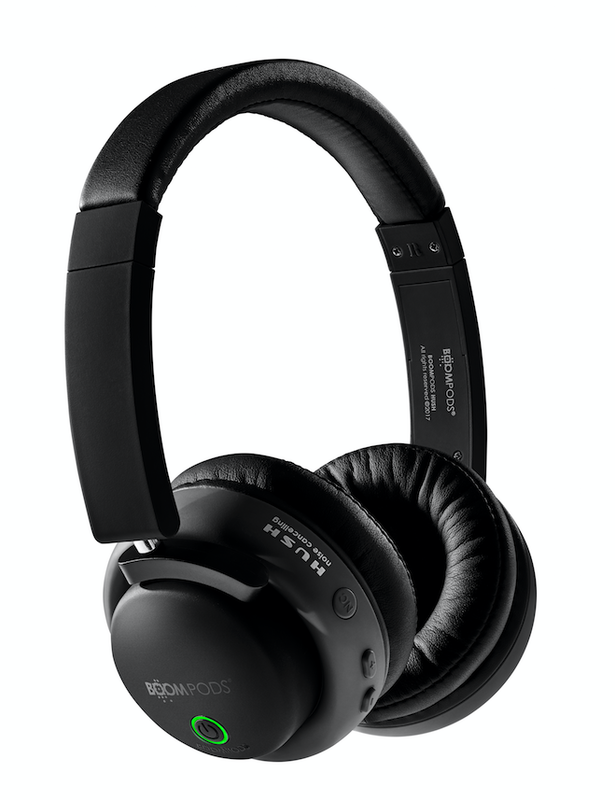 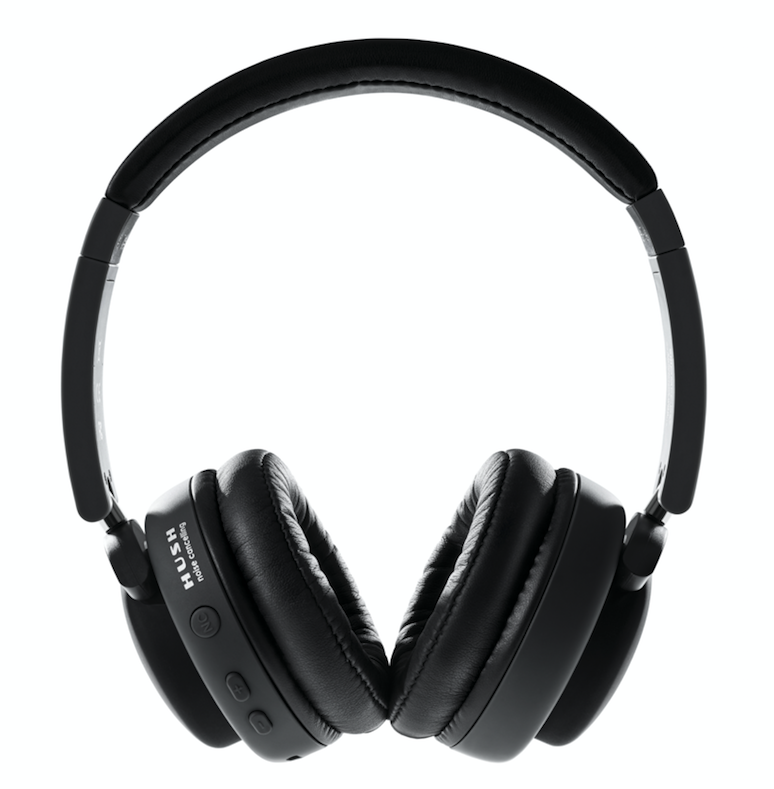 The 40mm drivers have been developed for rich bass and a well-balanced sound to suit a wide range of music styles.